IEG4's Open Process Workflow and EDMS can work with other IEG4 services such as New Claim, eCiC and OneVu. It can also stand alone. It enables the allocating and tracking of requests and storage of electronic documents. 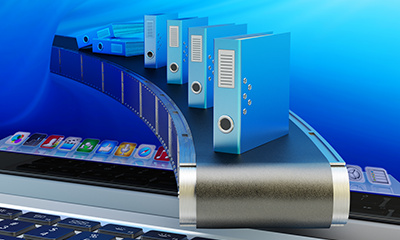 Documents can be indexed against multiple back office systems.